My 6-year old daughter inquired me the other day how does a magical pony’s breath smells like. Puzzeld and bewildered for a few moments, I quickly replied casually: „like a youthful and balanced Chardonnay, of course!”. 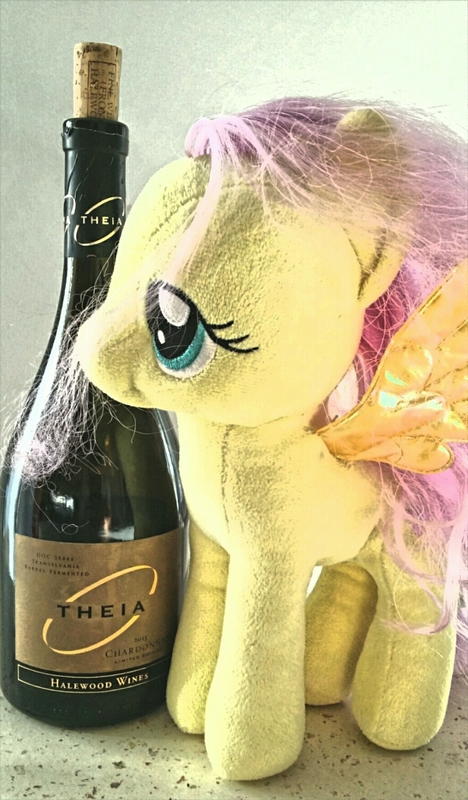 If we take this 2013 Theia Chardonnay, from Halewood Winery, it has all the ingredients that might be on a magical pony’s diet. Elderflowers, ripe apricots, honeydew, vanilla fugge, some zesy citrus …and a dash of pixie dust, of course. Această înregistrare a fost postată la 3 august 2015 de Mihai Oprea în English, Vin şi etichetată breath, Chardonnay, Halewood, magic, pony, Theia.